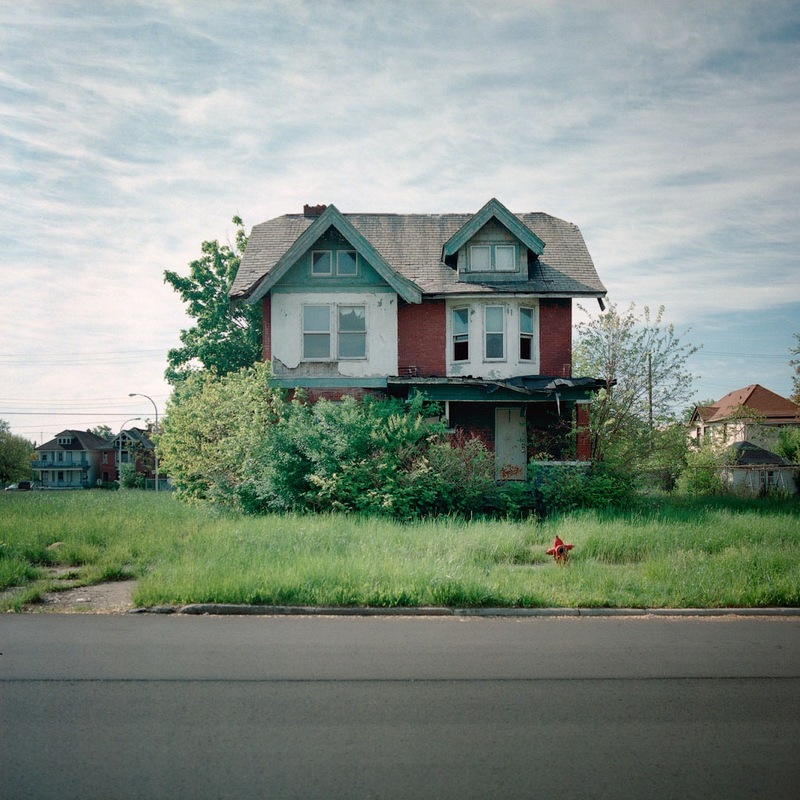 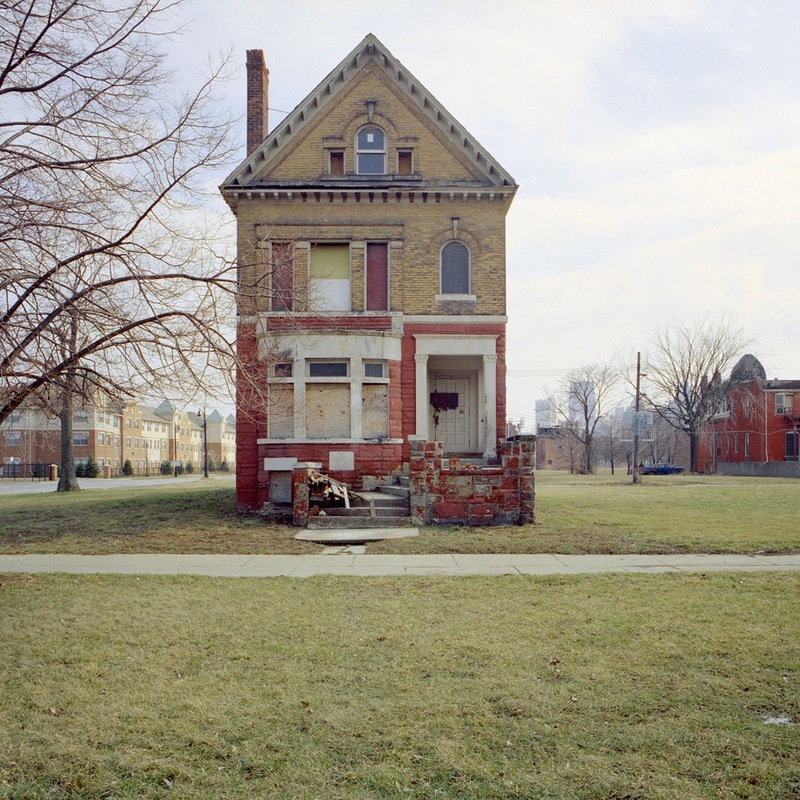 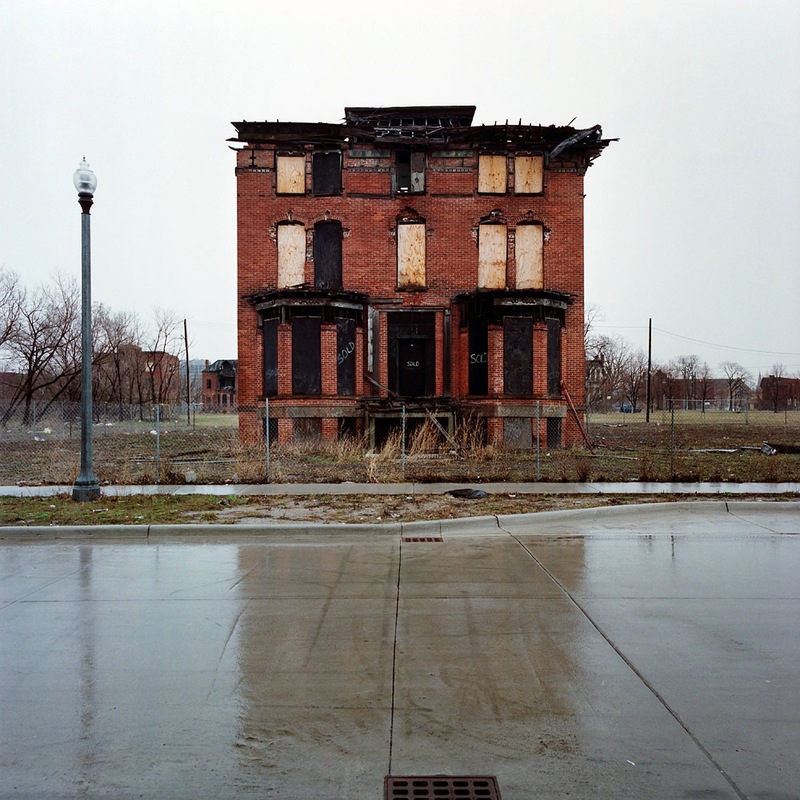 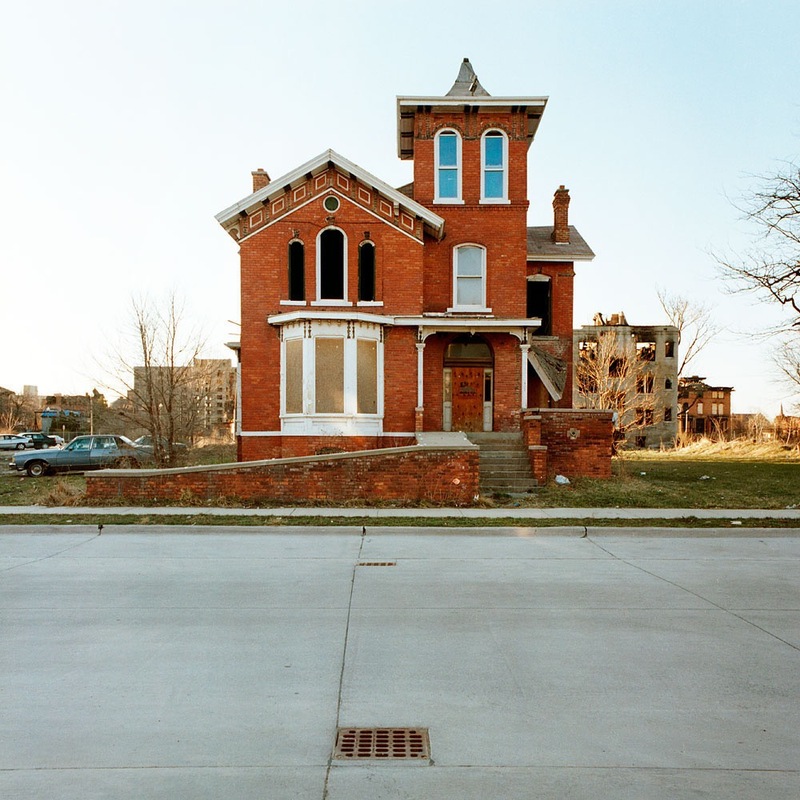 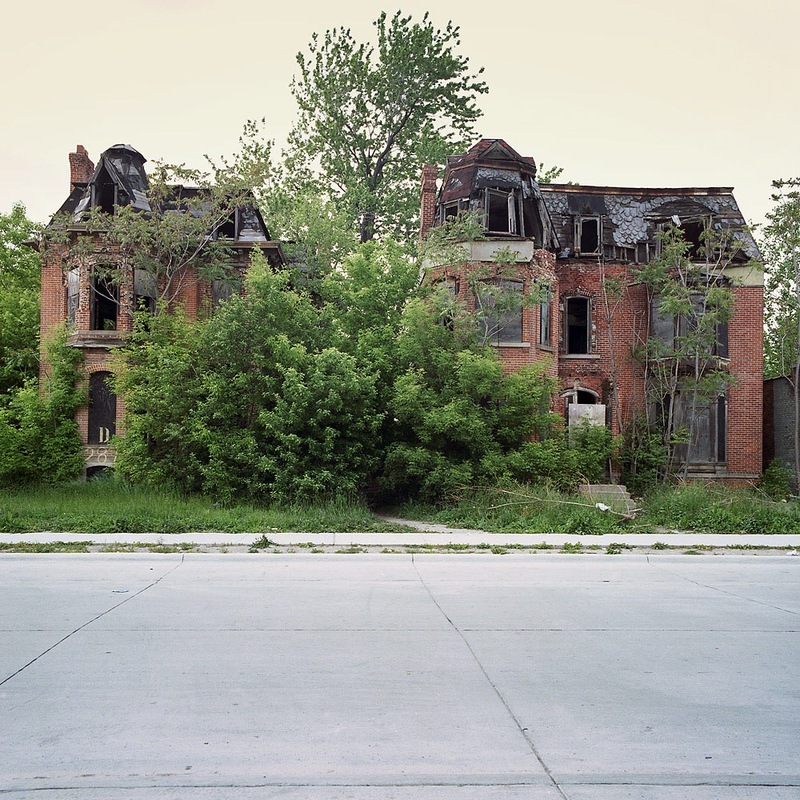 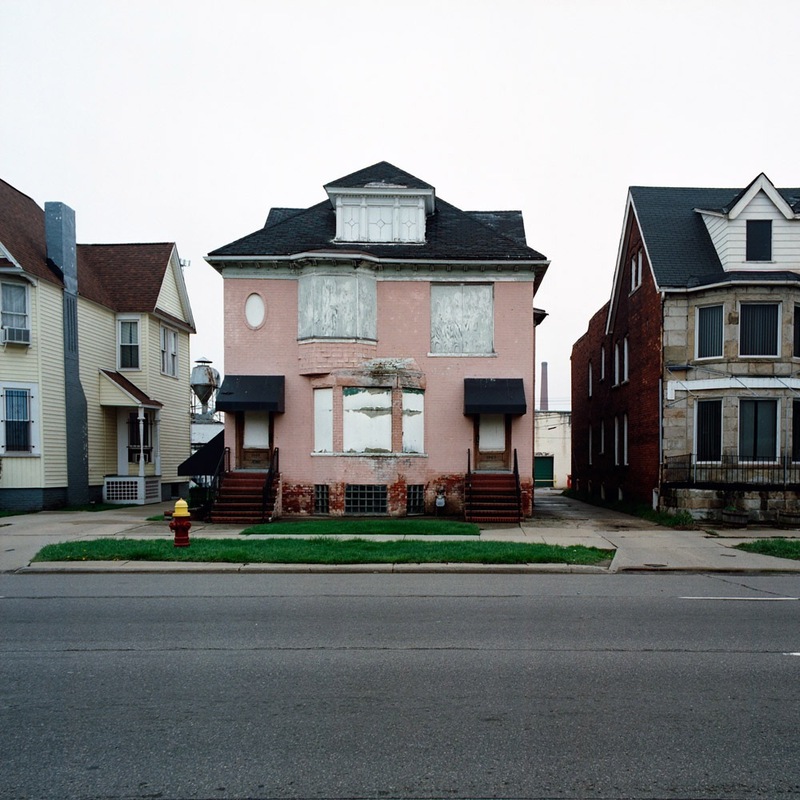 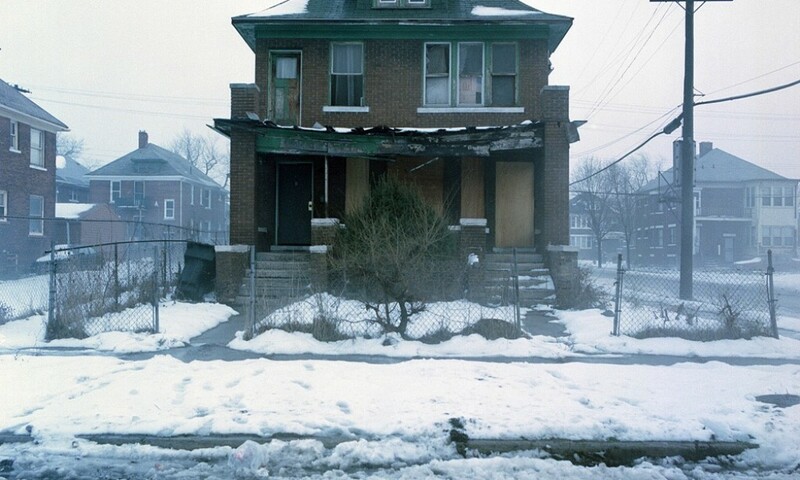 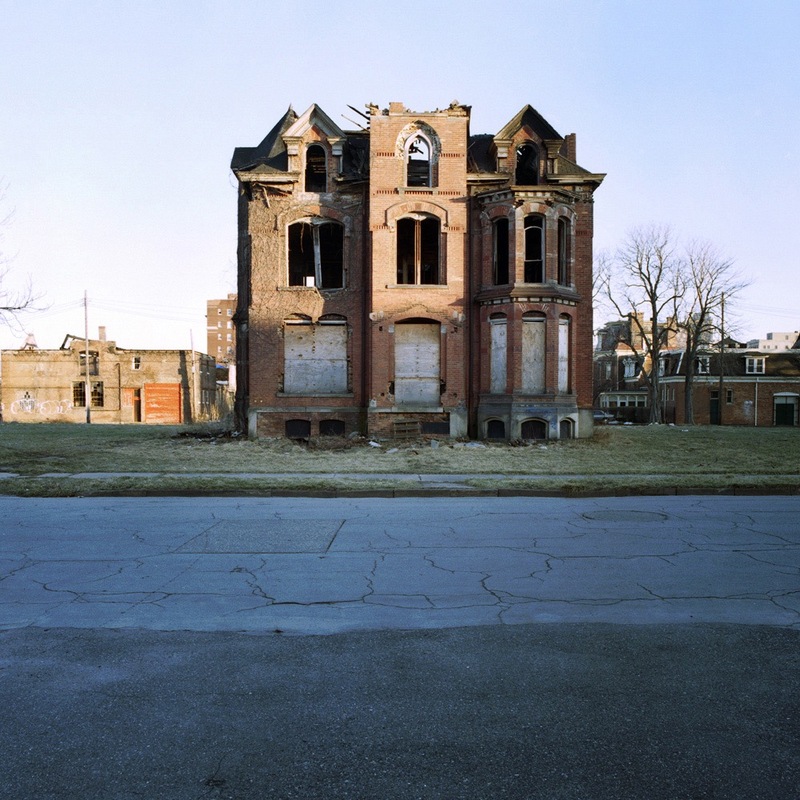 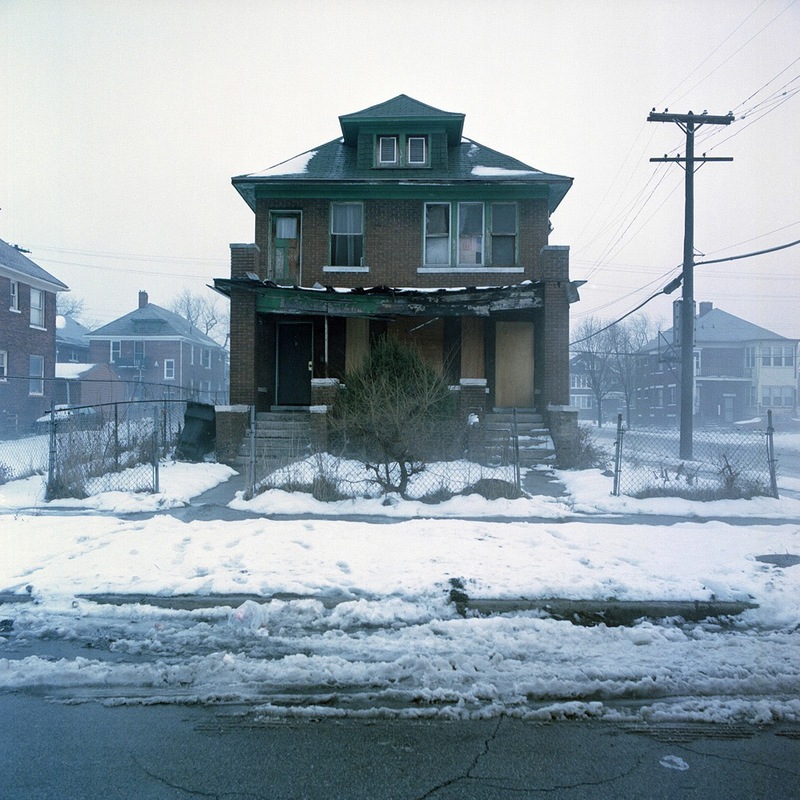 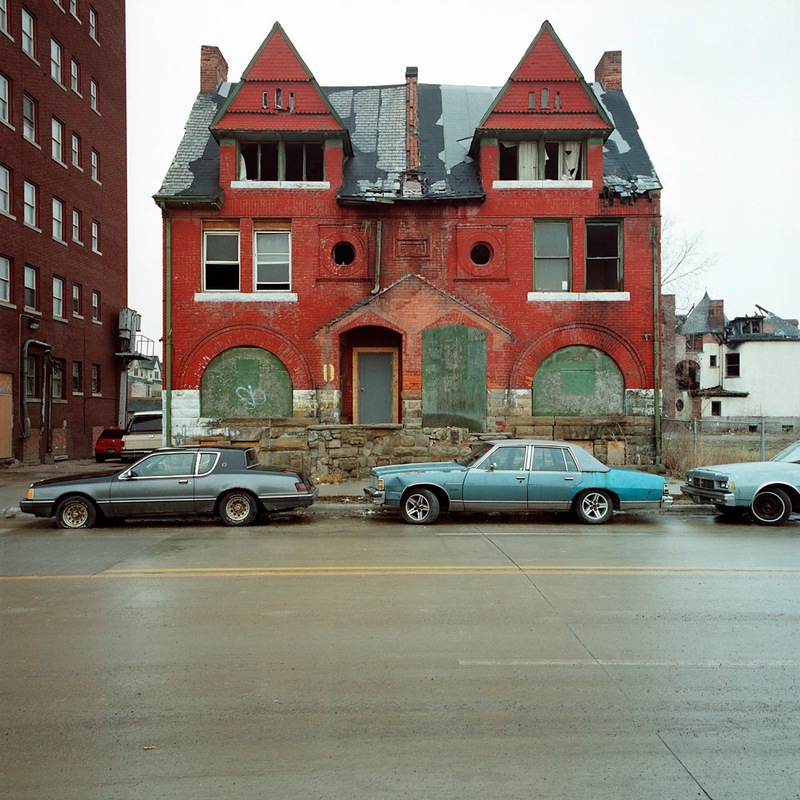 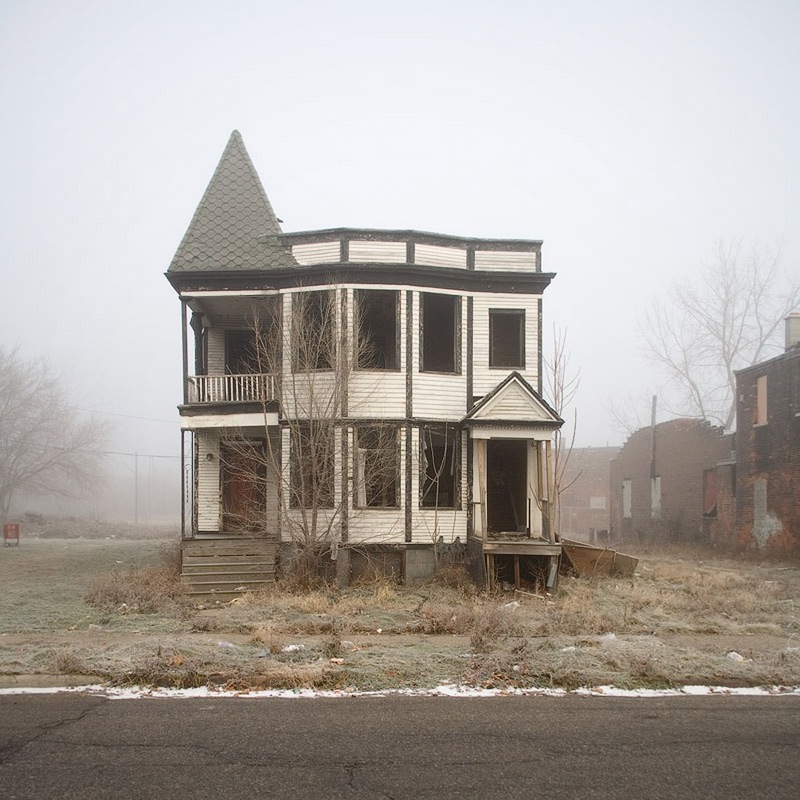 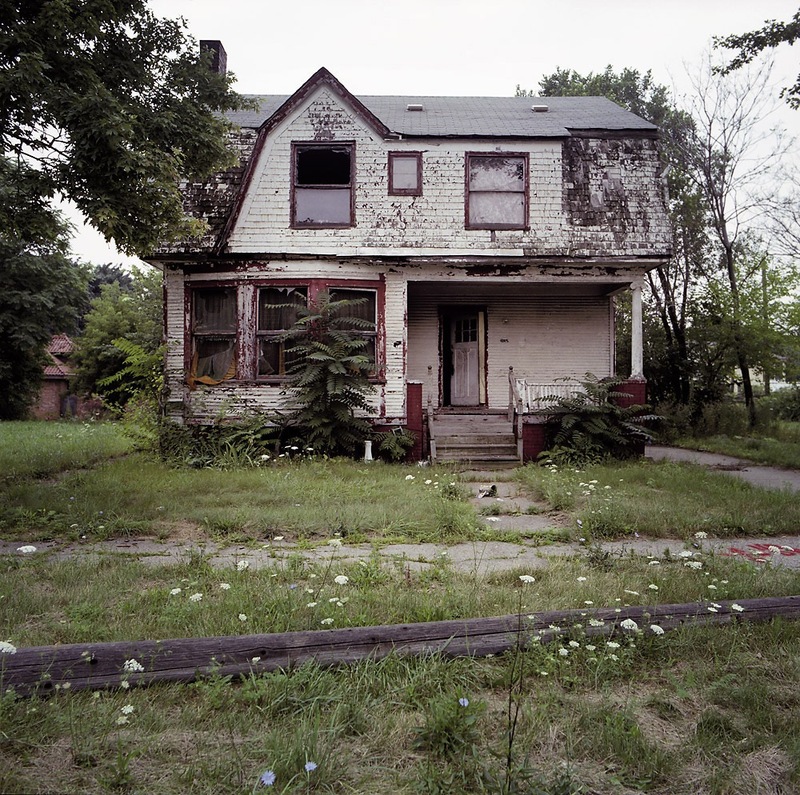 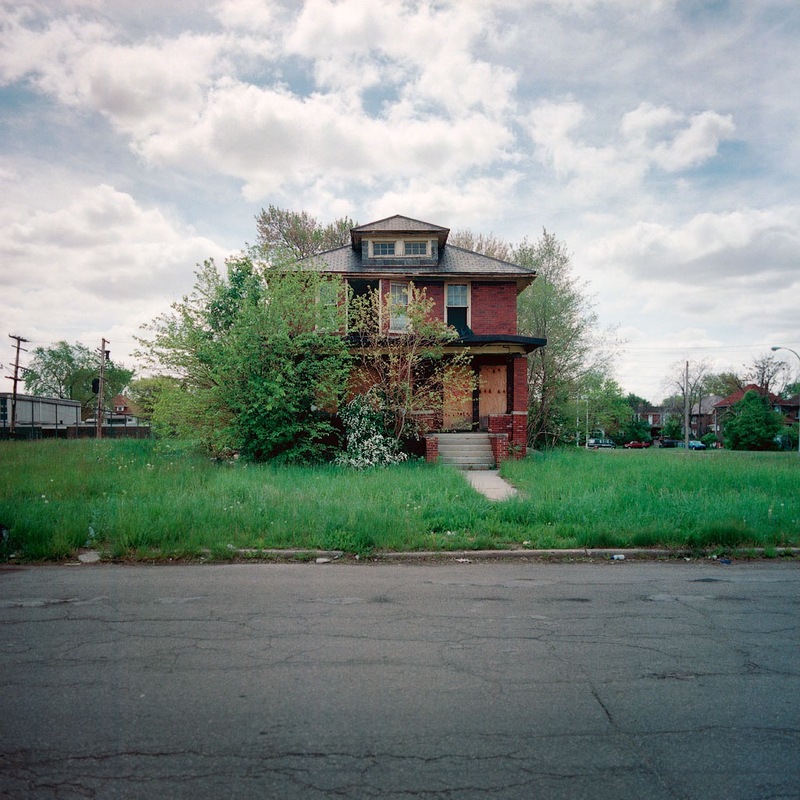 Kevin Bauman creates a documentary series of abandoned houses in the city of Detroit. 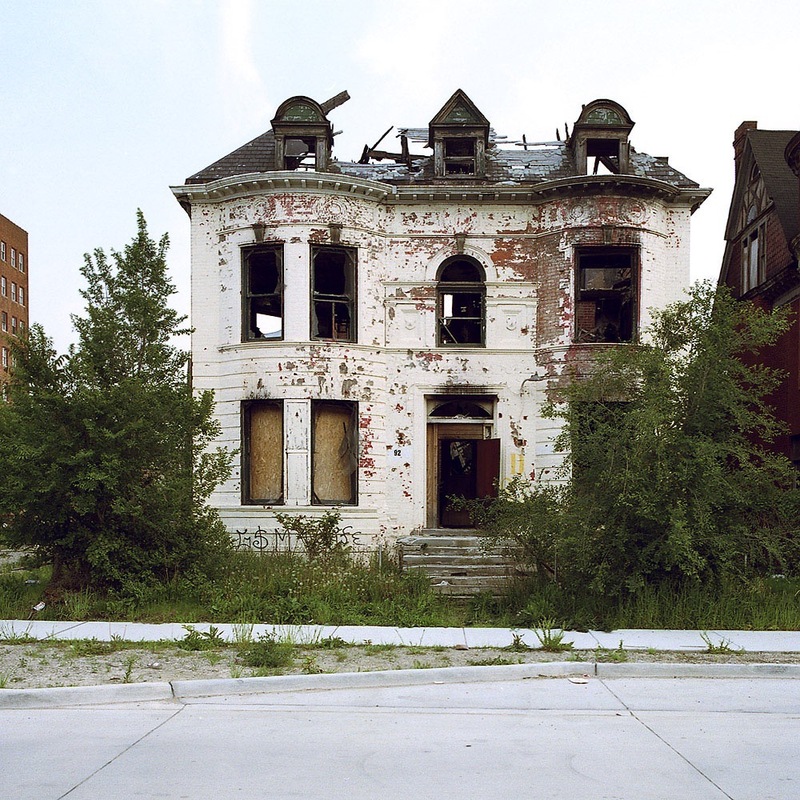 Once a city of almost 2 million citizens, Detroit has since lost over half its population over the last 60 years. 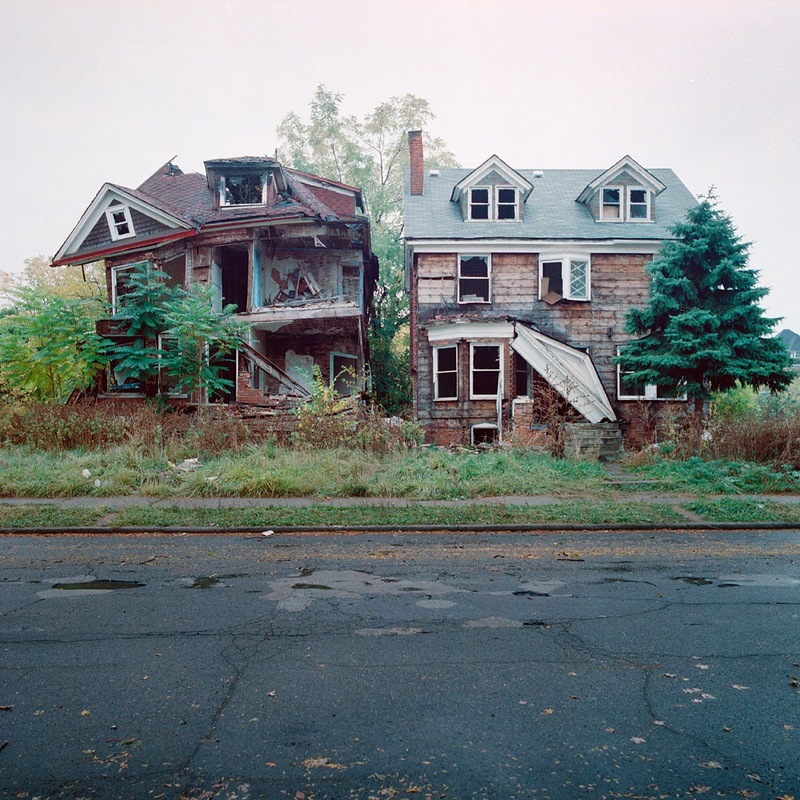 Althought the view of 100 abandoned houses makes a strong impression the real number of abandoned houses in Detroit is currently more like 12,000.